Since it was released the Octavia established itself as a great and affordable family car with great on-road characteristics. The car uses the same platform as the Golf and it also offers a lot of the interior equipment found in the VW counterpart. However, despite that, the new Octavia starts at just under €15,000 which is a lot more affordable than its sibling. Despite that the fit and finish inside the cabin is similar while there is also more space available thanks to its sedan body. In order to keep it among the better selling VW-group cars, it will receive a larger update with the 2017 Skoda Octavia. The car has yet to be released for now and it seems it might be first showcased at the next Geneva Auto Show. Even though not official, it seems that the new model will receive quite a few changes inside and out in order to make it a bit more competitive. On top of that, the base price should still sit around the €15,000 mark for most markets. The only exclusions will be markets like Germany or the UK where the car will also receive more powerful base engines. Even though the platform will be the same, it will be tweaked in order to become quite a bit better to drive than before. How? Well, for starters, all the models that come as standard with more than 148 horsepower will get the DCC system. This dynamic chassis control unit will basically alter the way the shock absorbers react to the road surface giving the driver more confidence and making the car much more compliant. Unfortunately the DCC won’t be available on the lesser engines, so to have it people will have to buy at least the 2 liters turbocharged diesel with 148 horsepower. 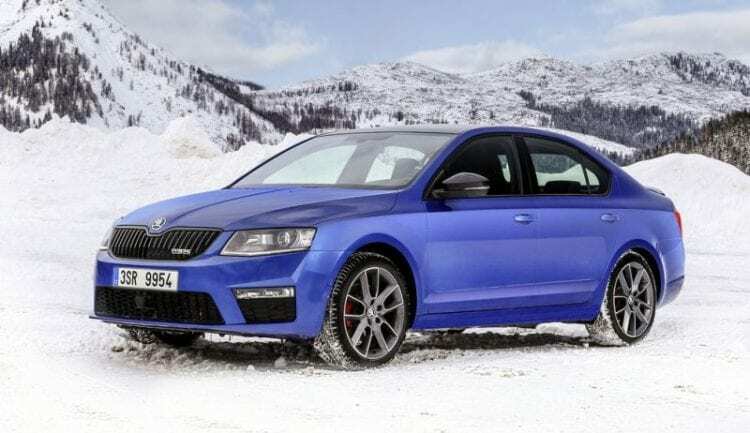 Another big change for the new 2017 Skoda Octavia will be the base engine in certain markets. This will also be found as an option in others as well but in the UK for example, it will be the base offering. The older 1.2 liter TSI petrol engine will be replaced by a 1 liter turbocharged inline 3 petrol unit. This tiny engine currently offers in different VW applications 113 horsepower and 200 Nm of torque which is actually quite a bit more than the older 1.2-liter engine. On top of the added power, the new engine weighs 5 kg less than before, so it won’t change the behavior of the car all that much. This will be able to deliver more than 60 imps. MPG on average which is better than even some diesel out there. Besides the new engine, the new Octavia may receive a hybrid option in the near future. This was first showcased on the Tiguan GTE and it might be the perfect alternative to a diesel. Even though so far they haven’t said a word about it, we are quite sure that the 2017 Skoda Octavia is going to change quite a bit on the outside. The largest change will definitely be in the front. Here, the new car is expected to receive some of the styling cues found on the Vision S crossover. 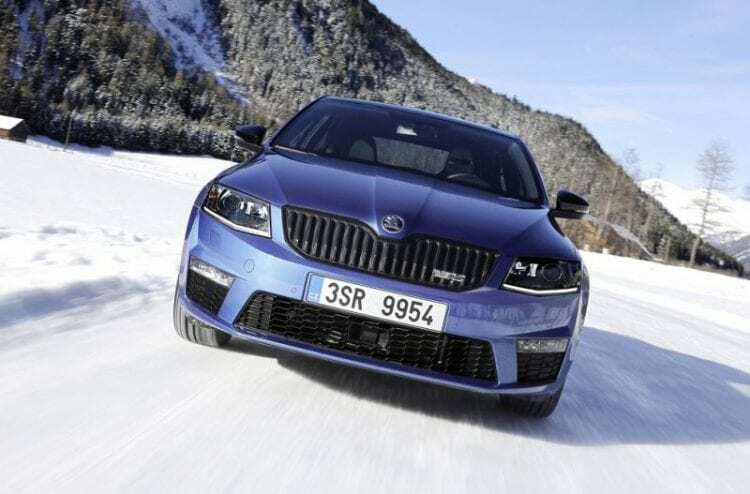 Skoda did say that this is the car that basically set the trend for all of their future models. 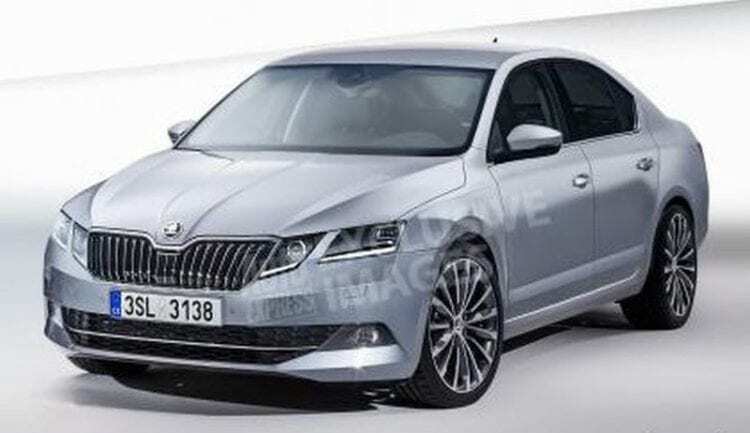 On top of that, the new Octavia might also receive some changes at the back such as new LED tail lights and possibly a new bumper as well. 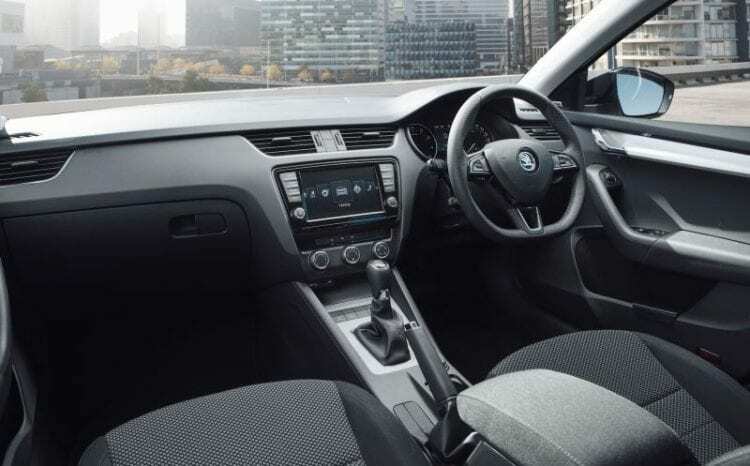 Inside the cabin, on the other hand, we should see VW’s latest infotainment system as well as small tweaks to the dashboard and instrument cluster.